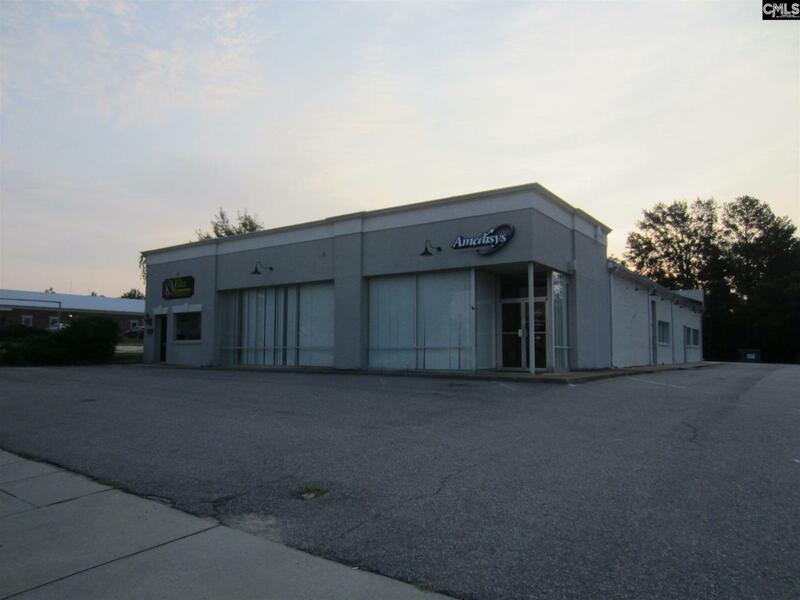 Great Commercial Opportunity with a 9.8% Cap Rate. Building was completely remodeled in 2008/2009 and has 3 high quality long term tenants. Building is approximately 6000 square feet and is situated on .6 Acres with 100 feet of road frontage on Hwy 521 in downtown Camden, SC . Listing provided courtesy of Montgomery And Moore Real Estate.